*Only available in AR, CO, FL, LA, MS, SC. Sure, technology can be convenient. But sometimes the most convenient thing is the ability to reach an actual person. Farm Bureau’s local agents live where you live and are invested in your community. And those are features that never become obsolete. We love helping people. And we get a special thrill from offering competitive rates to those who go above and beyond. Are you a good driver? Do you have good credit? Do you value professional, personal service? If so, FaveRates may be right for you. 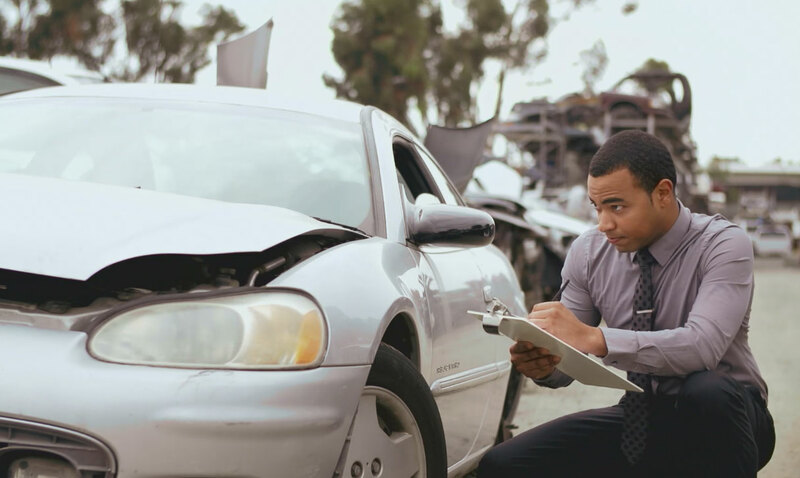 Auto insurance is not one of those things you want to spend your entire day dealing with. You want fast, efficient service, and you want the agent who provides it to be helpful and courteous. You'll get all of that in spades with Farm Bureau Auto Insurance.